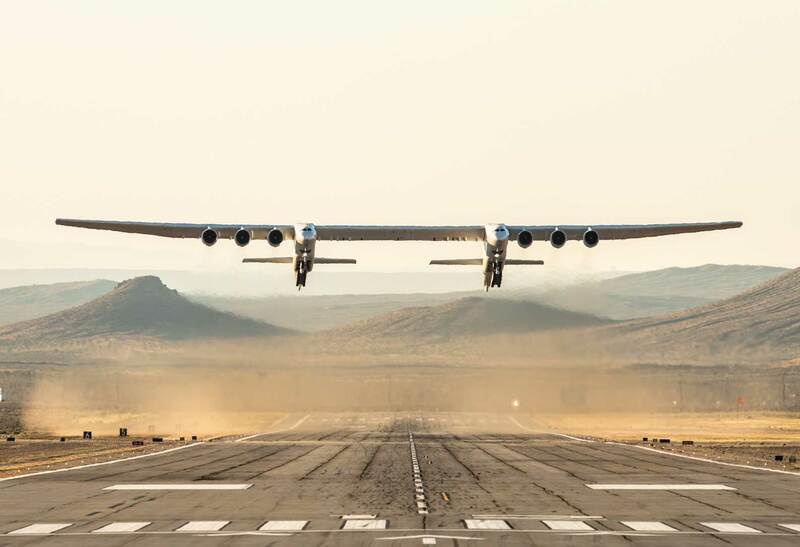 +VIDEO Two fuselages, wingspan greater than the length of a football pitch, aiming for the edge of space with a payload of satellites… it’s Stratolaunch, the world’s biggest aircraft and it’s just made its first flight. The huge aircrfat achieved a maximum speed of 189 miles per hour, and flew for 2.5 hours over the Mojave Desert at altitudes up to 17,000ft before landing successfully back at the Mojave Air and Space Port. 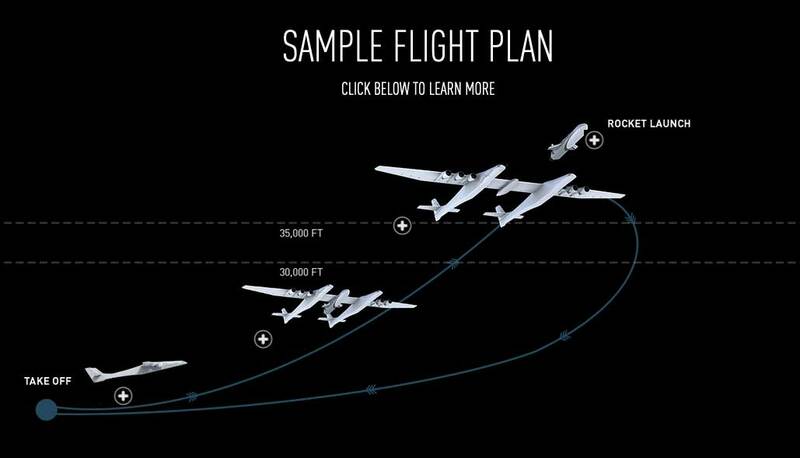 “What a fantastic first flight,” said Jean Floyd, CEO of Stratolaunch. “Today’s flight furthers our mission to provide a flexible alternative to ground launched systems. Simulated landing approach exercises at a max altitude of 15,000ft mean sea level.